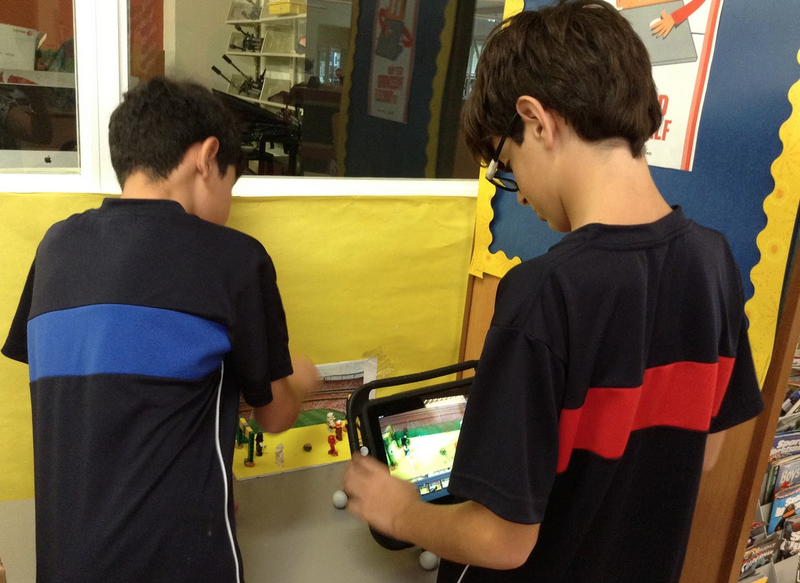 Learning At the LRC: Our New Animation Stations-Part One! 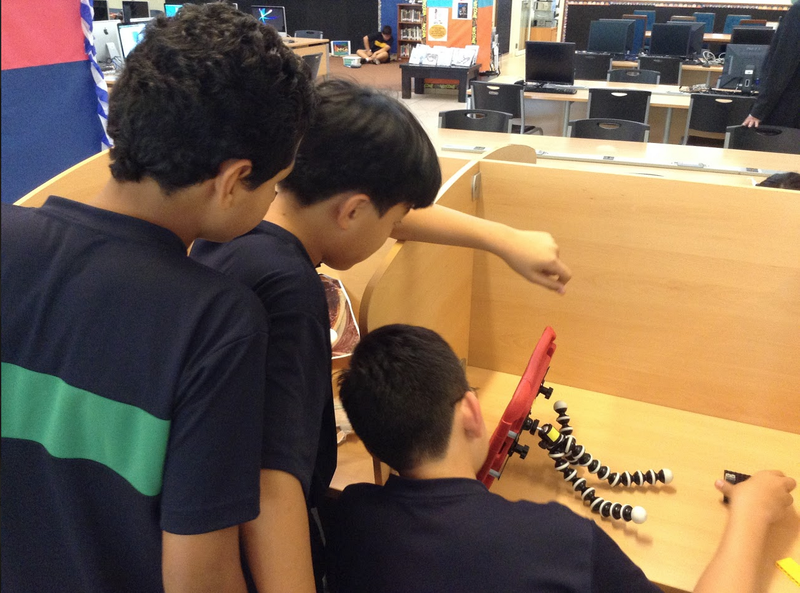 We decided last school year that our current tripod, nootle and ipad combination for shooting animation footage were just not working out. It was then that we discovered the G7 Pro iPad Tripod. It turns out it was the best choice we could have made. 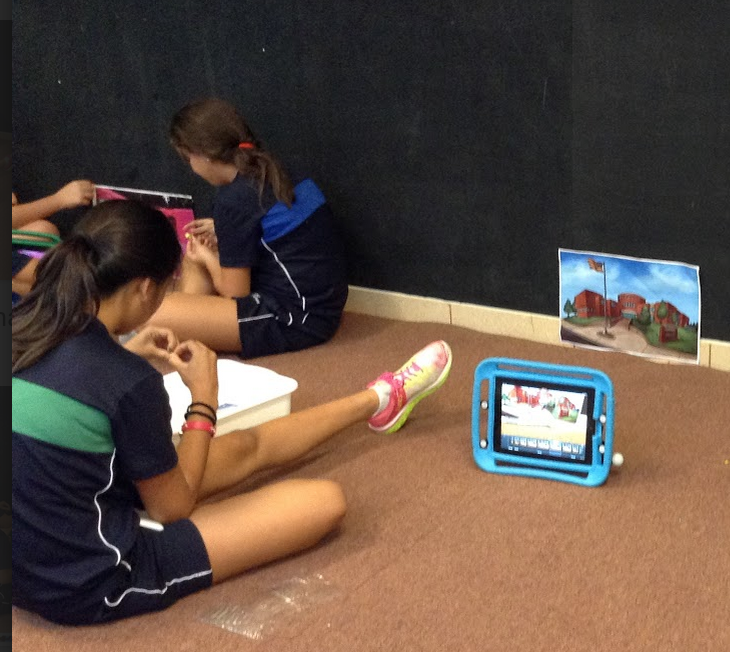 Today, while the new animation workspace was being painted chromakey green, we moved the students out of the studio and set them up with their G7s and iPads. They had a wonderful time as they worked at provisional stations, filming the initial animation sequences for the stories they had written. Both teachers and students were thrilled with the flexibility and sturdiness of the G7s. 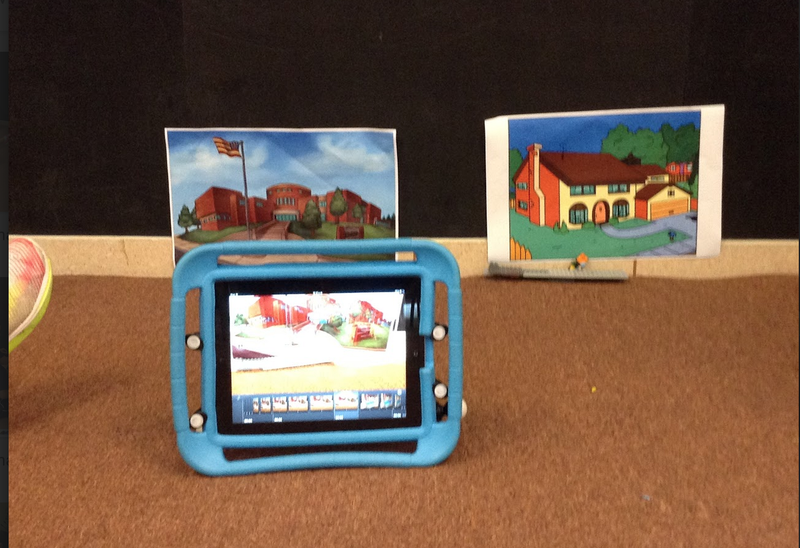 This combined with the use of iStopMotion and Green Screen by DoInk has really helped us to streamline the animation process and keep frustration levels low. Having a more stable setup this time around will pay off nicely in the end, as student productions will be much smoother than they have been in the past.